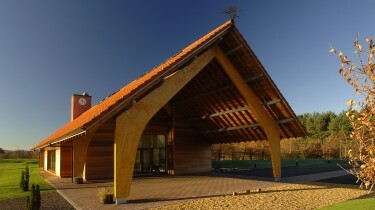 Roucan Loch Crematorium is in the SUST / Architecture + Design Scotland exhibition at the Lighthouse in Glasgow. 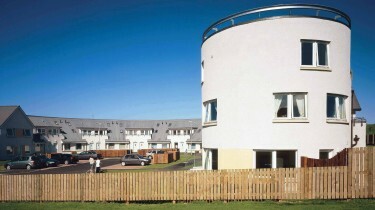 Castlegreen Care Home for City of Edinburgh Council has won the Dementia Service Award. 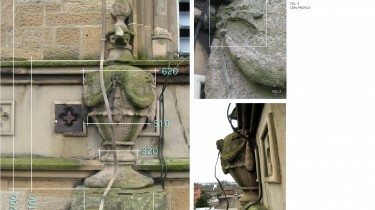 Lottery Fund grant of nearly £800,000 for the regeneration of Renfrew Town Hall. 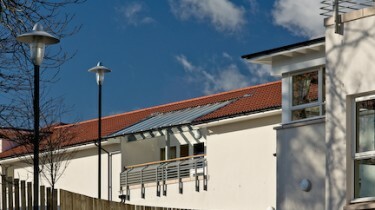 Solar courtyard housing used to illustrate good practice in Creating Communities. 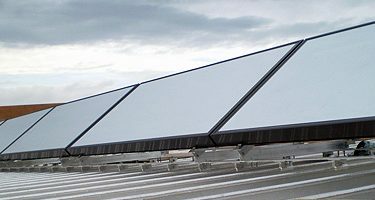 Roof-mounted solar array has been installed to use sunlight to provide free water heating. 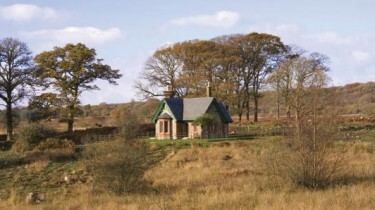 Glenmalloch Lodge appears in the July/August German edition of The Architectural Digest. 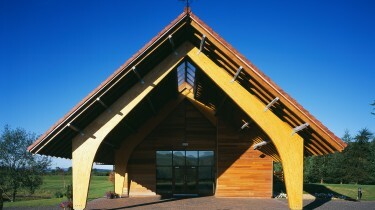 Roucan Loch Crematorium featured as an exemplar project involving the use of timber. 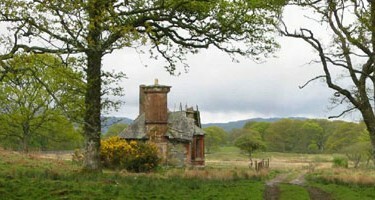 Landmark Trust project which rescued Glenmalloch Lodge is featured “Beautiful Britain” magazine.